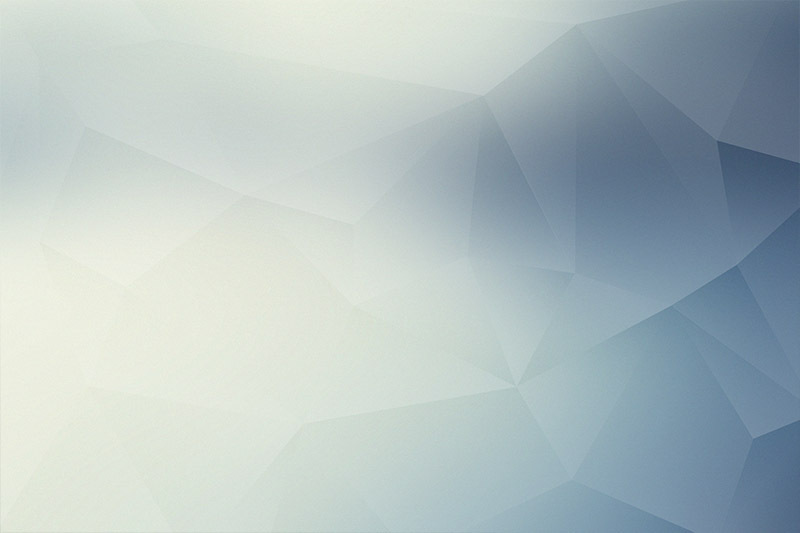 7 Free Polygon Backgrounds - Dealjumbo.com — Discounted design bundles with extended license! 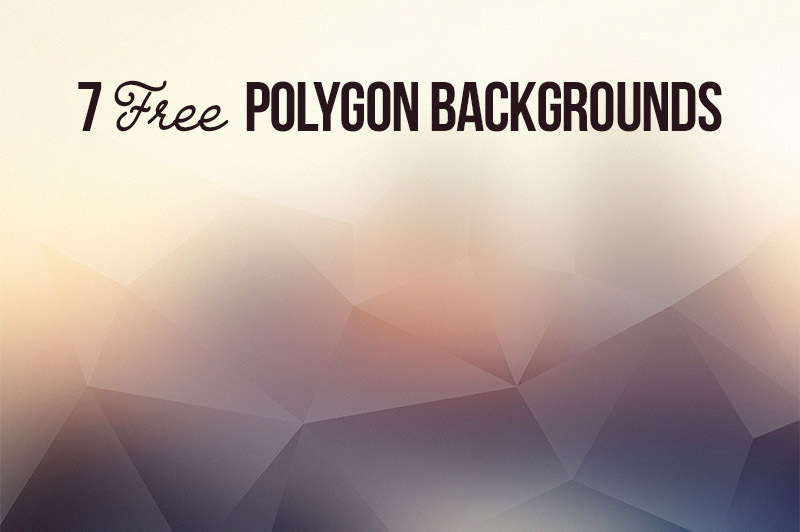 7 Free Polygon Backgrounds - Dealjumbo.com — Discounted design bundles with extended license! 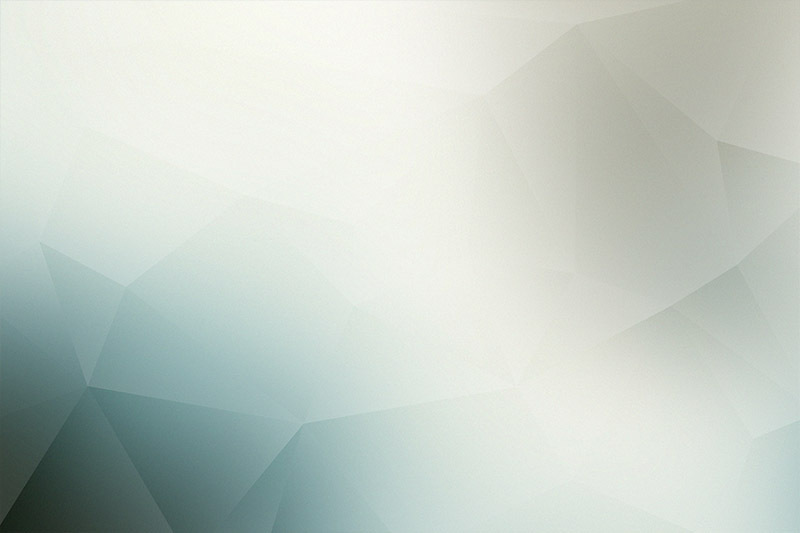 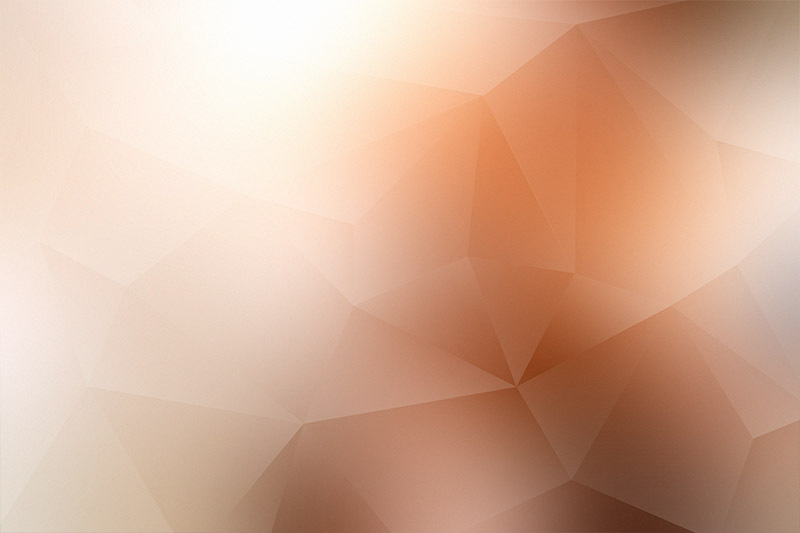 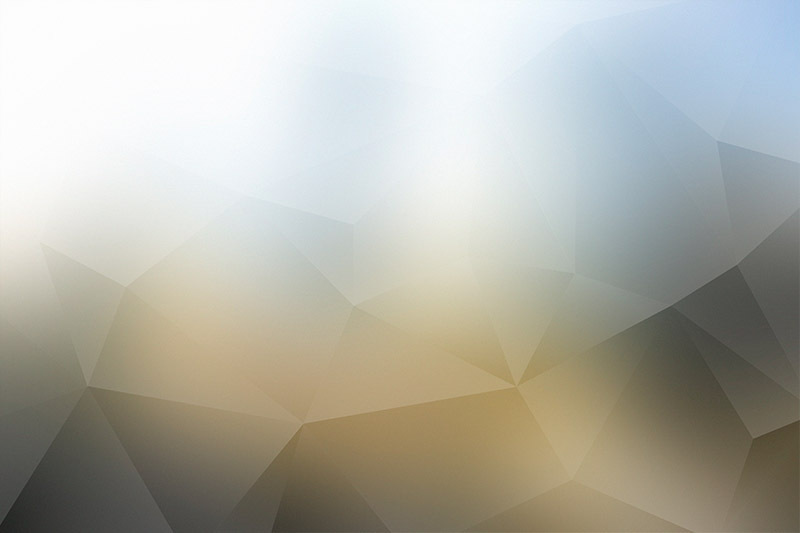 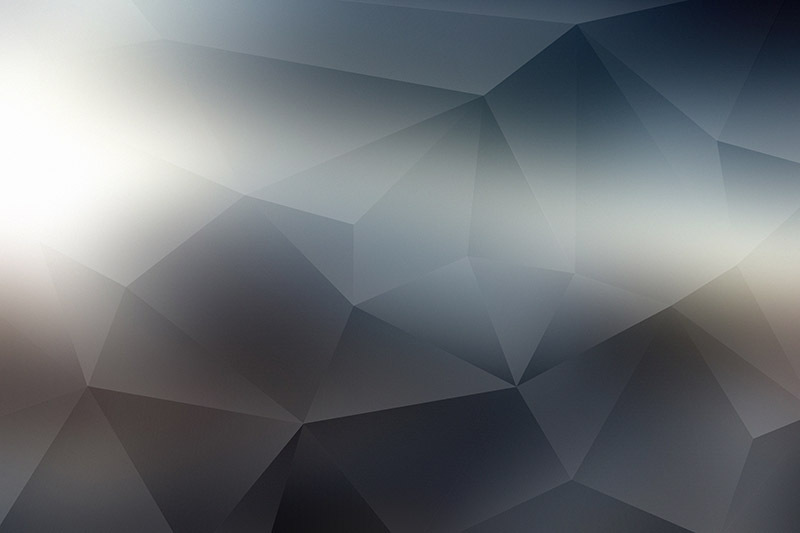 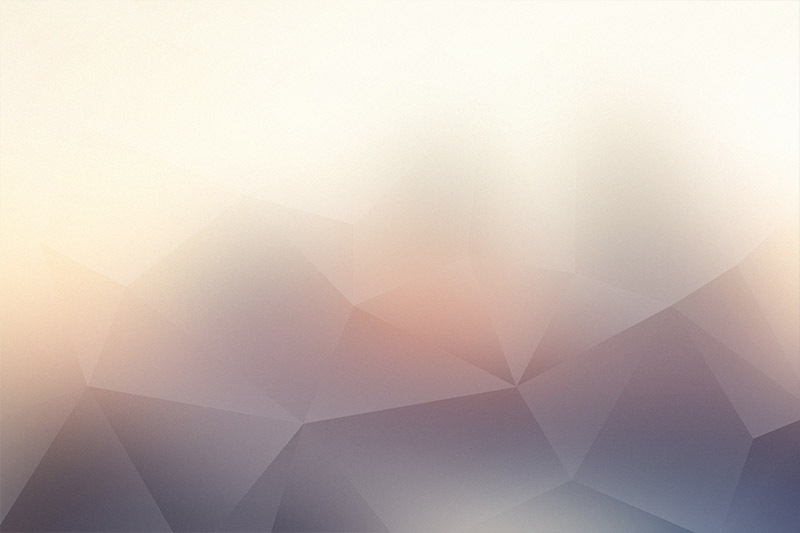 7 free polygon or geometric backgrounds from Wassim Awadallah. 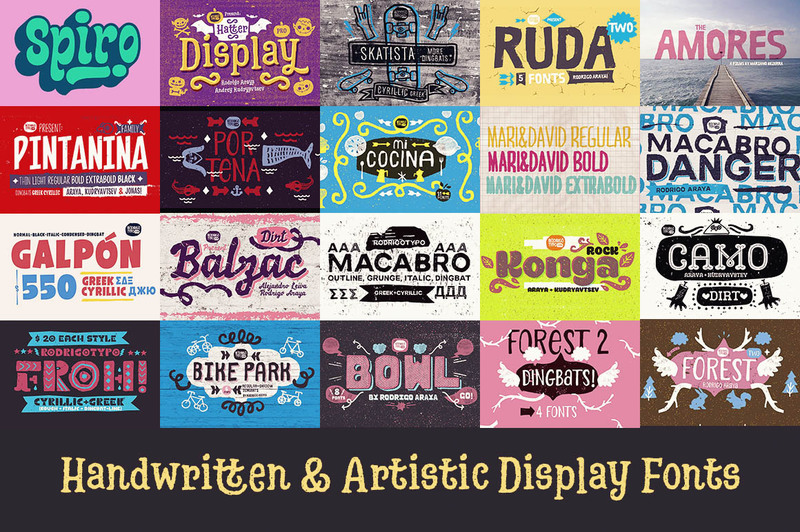 Talented designer from Beirut, Lebanon. 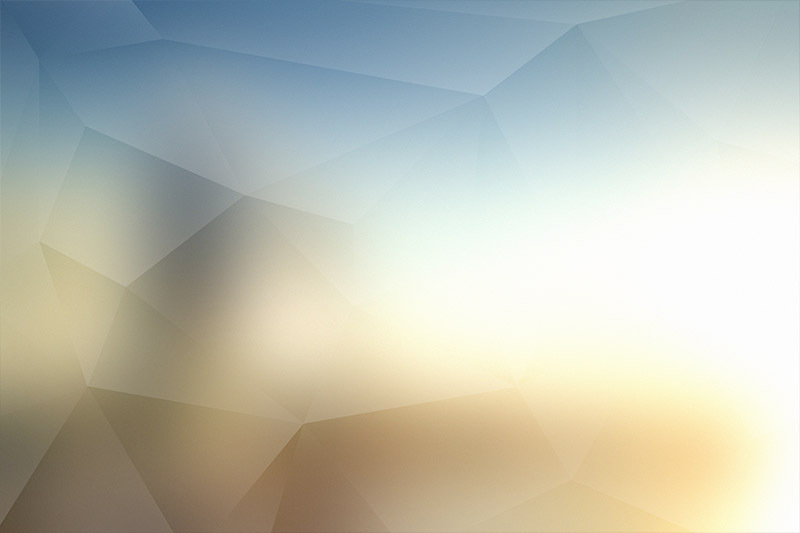 More amazing FREE templates here!